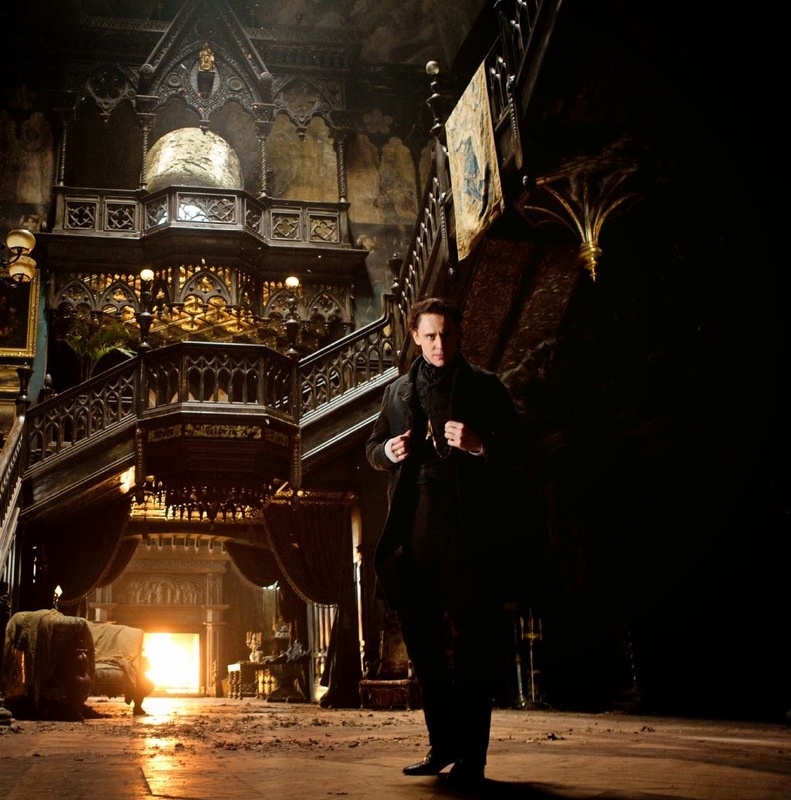 The movie Crimson Peak: trailer, clips, photos, soundtrack, news and much more! 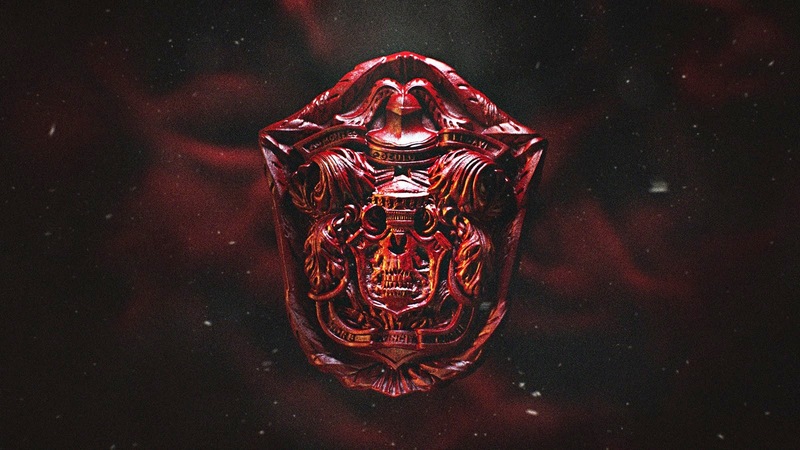 Guillermo del Toro’s Crimson Peak – A gothic horror movie with ghosts! In theaters: October 16, 2015. 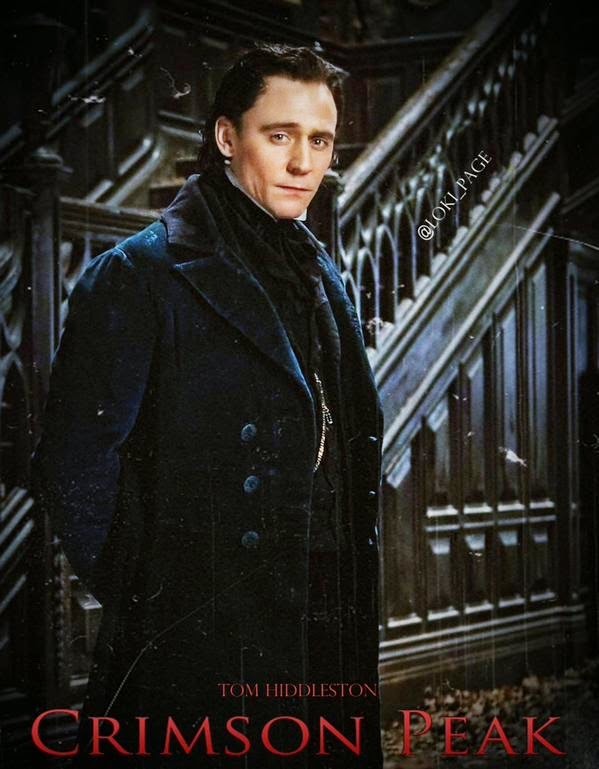 Crimson Peak – You can’t leave me? That ghost is almost funny, is this film a comedy? lol! The whole scene feels like a cat fight, doesn’t it? let’s hope the next clip will be bloody more interesting! Is that blood on Mia Wasikowska’s night dress? Creepy! What about that a mysterious red skull floating in front of Tom Hiddleston? 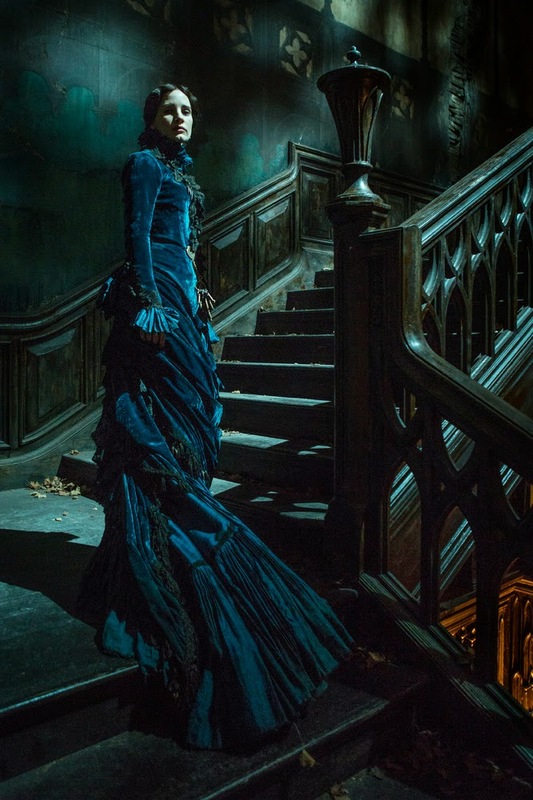 “Between desire and darkness, between mystery and madness, lies the truth behind Crimson Peak. 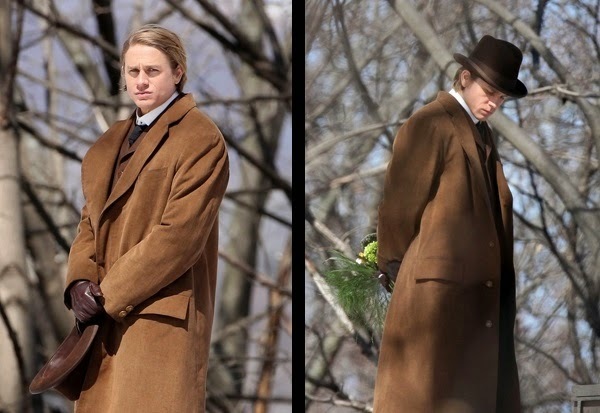 From the imagination of visionary director Guillermo del Toro comes a supernatural mystery starring Tom Hiddleston, Jessica Chastain, Mia Wasikowska and Charlie Hunnam. Damn, what a creepy trailer! Del Toro’s latest movie will be scary for sure! 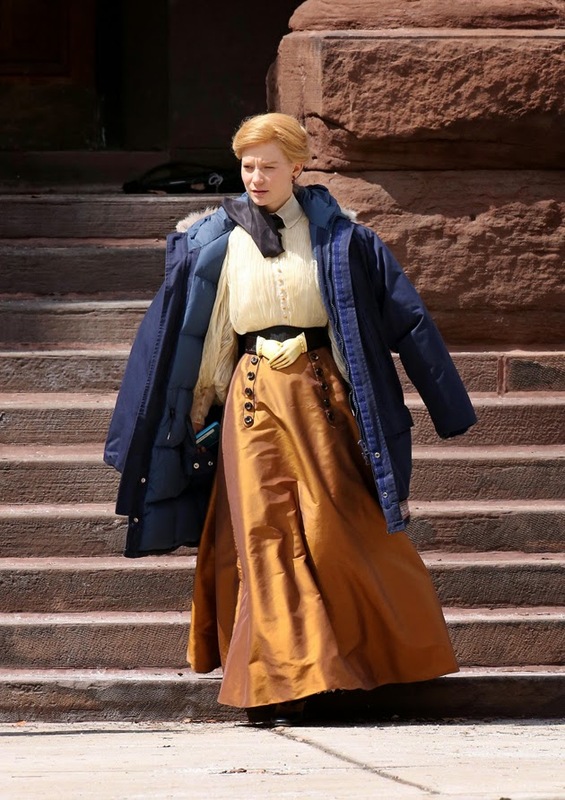 Anyway what do you think of this trailer of Crimson Peak? Share your thoughts below! This house looks like the ideal setting for a horror movie… Cant’wait to see Guillermo del Toro’s new film! 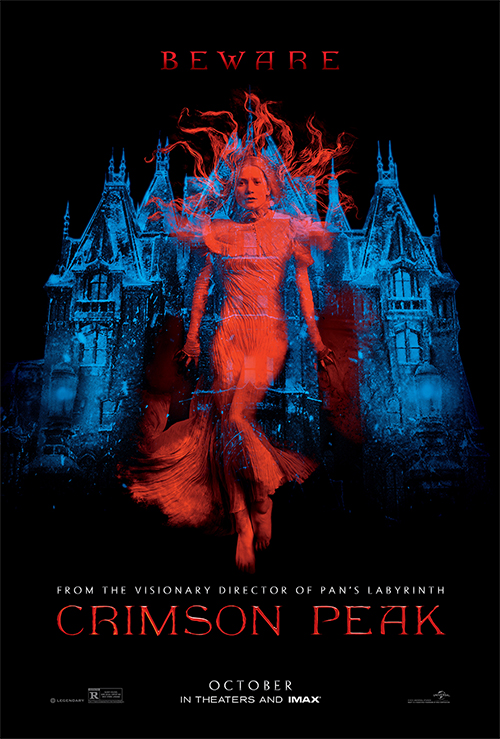 The movie Crimson Peak will be released in theaters on October 16, 2015. From what I heard the film combines ghost story and gothic romance, well, Guillermo del Toro’s take on those that is. The cast includes Mia Wasikowska, Tom Hiddleston, Jessica Chastain, Charlie Hunnam, Jim Beaver, Leslie Hope, Burn Gorman, and Javier Botet. 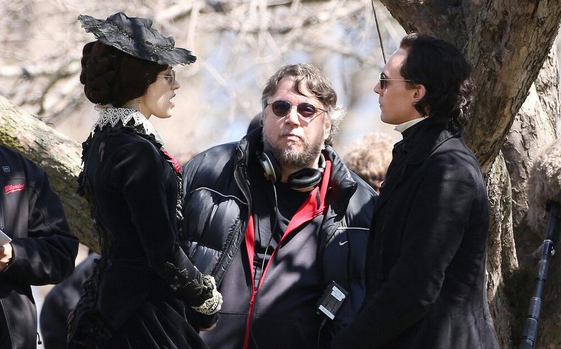 The release date of Crimson Peak is set to October 16, 2015. 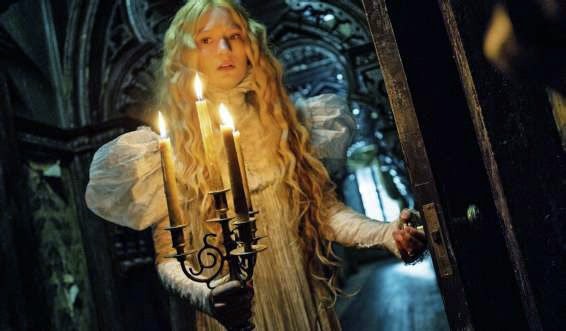 Director Guillermo del Toro is set to helm Crimson Peak, a R-rated ghost story set in England. 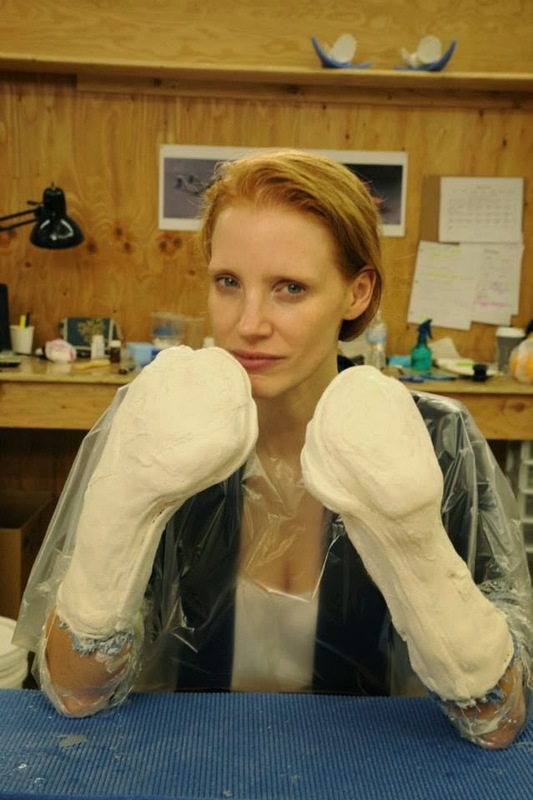 The film is starring Jessica Chastain, Tom Hiddleston, Mia Wasikowska, and Charlie Hunnam. They should start filming in February 2014. What’s the body-cast for? Any idea? 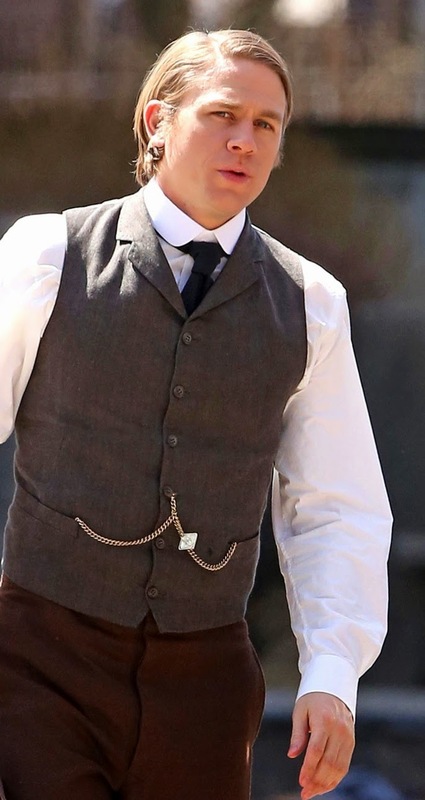 The film is scheduled for a release in April 2015.